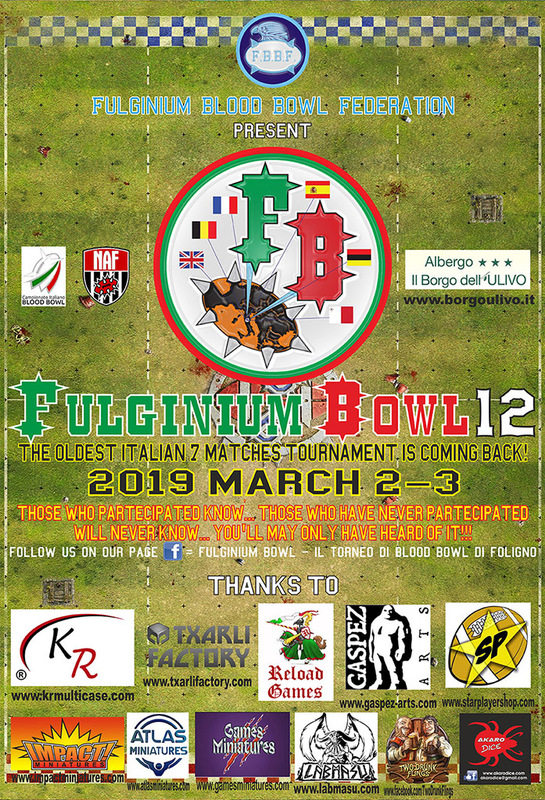 The Fulginium Bowl is the oldest Italian 7 matches tournament, it is much appreciated for is location as reported in a NAF article, a beautiful typical hotel restaurant in Umbria in the center of Italy, “Il Borgo dell’Ulivo” (http://borgoulivo.it), where all the players can sleep, play and taste its special dinner, now famous in many parts of Europe having had players from 6 different nations over the years. 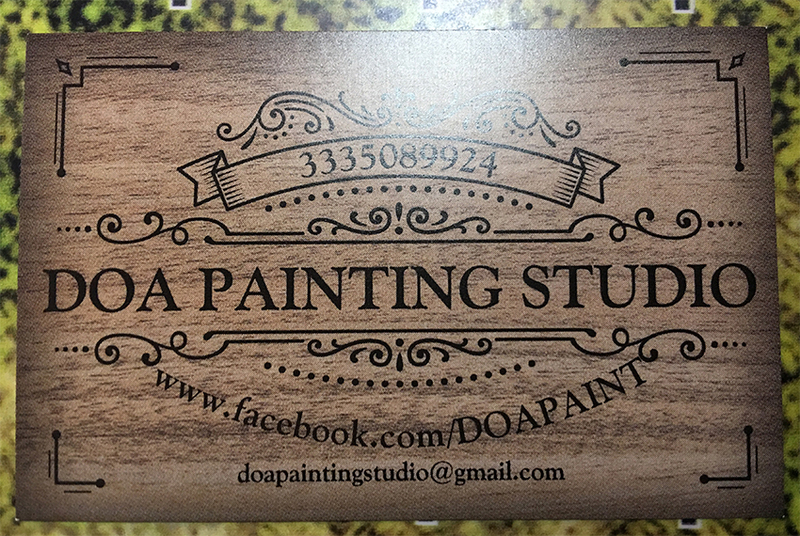 Inducements and special cards are not allowed. The only exception is the halfling master chef only for the halfling teams (0-1, 100k) and bribes for goblin teams (0-3, 50k each). 1) Human catchers are 60k. 2) On a sending off (a Foul or Secret Weapon), the Head Coach can Argue the Call. Roll a D6. On a 1, the Head Coach is also sent off and receives -1 to Brilliant Coaching thereafter. On a 6, the player is only sent to Reserves although a turnover still occurs. 3) Halfling Treeman gain Timmmber and can receive assists to stand up. Treeman receives +1 for each assist from those non in a TZ. A 1 is still a failure. 4) Special Play cards are not in use. 5) Piling On is allowed and NOT require a Team Reroll to use. 6) in the roster of Chaos Renegade Teams may be used the new positional: Orc Linemen. 7) in the roster of Goblin Teams may be used the new positionals: Doom Diver and ‘Ooligan. 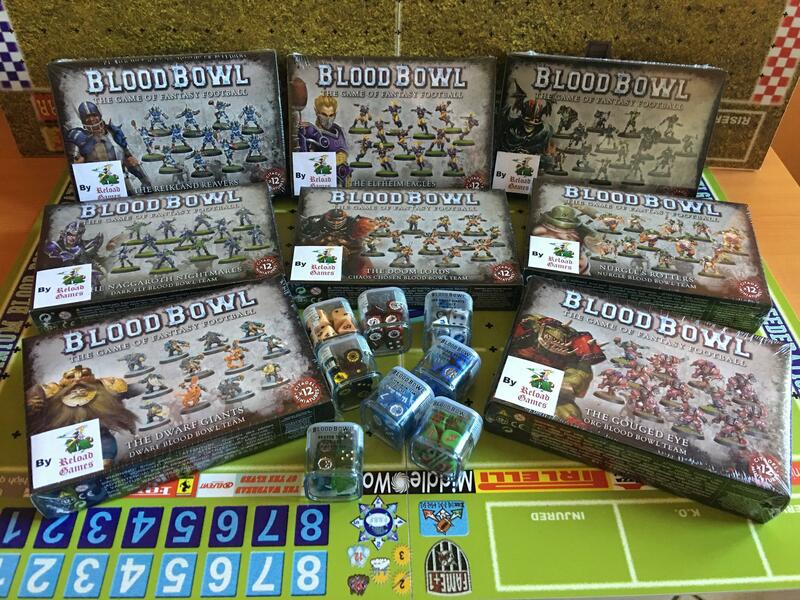 A STATEMENT IMPORTANT: you can not use the new fields of the new core box edition, the tournament takes place in a hotel-restaurant and the size of the tables do not allow the use of the new board increased in size. 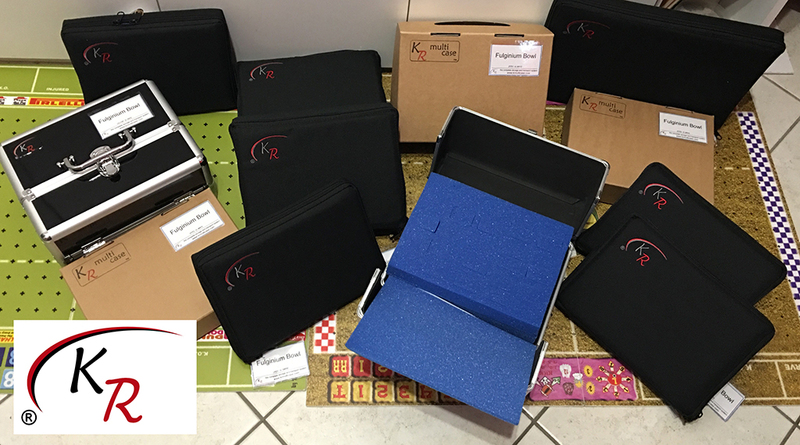 The organizers will provide boards of the old format for those who need them and if possibile to prepare a couple of tables with the right dimensions . 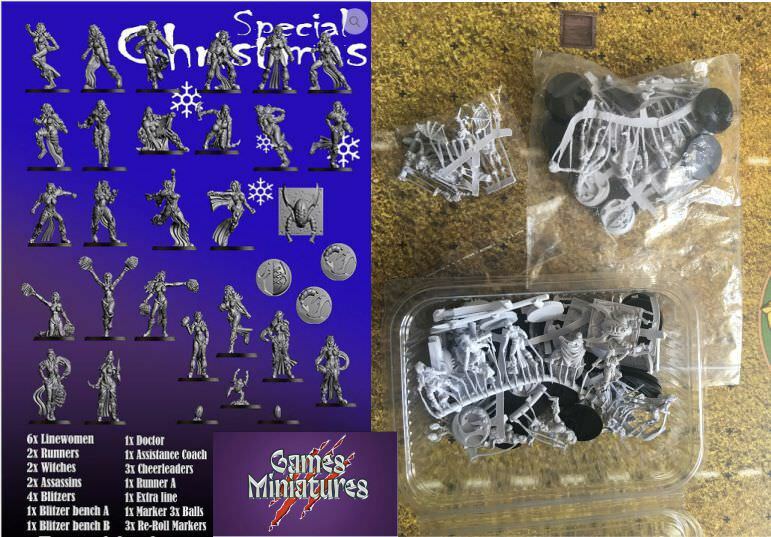 Is instead allowed the use of new miniatures with new bases. Magic Healing rule is applied: all the casualties inflicted during a game are regenerated for the next match. Necromantic and Undead teams that raise a Zombie, they may add it to the roster only for that match. 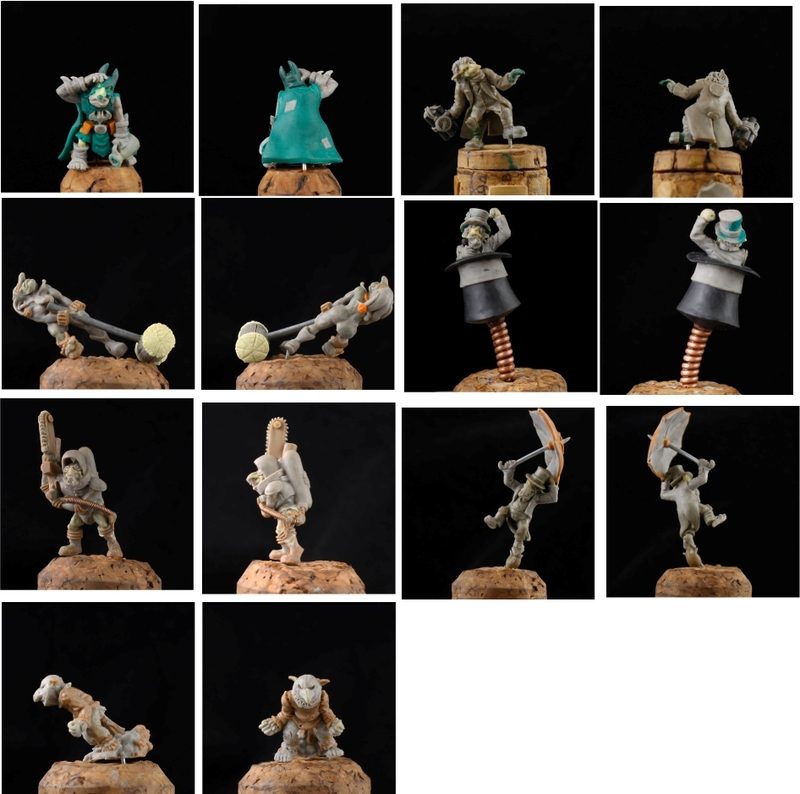 Nurgle teams may NOT add free rotters. There is no “illegal procedure”. There is no four-minutes time limit. The duration of the match is set at 2,15 hours. After that time the referee may decide to stop the match. Because of its central position, in the middle of Umbria region and of Italy, Foligno, is also called “Lu Centru dellu Munnu”, which means the center of the world. 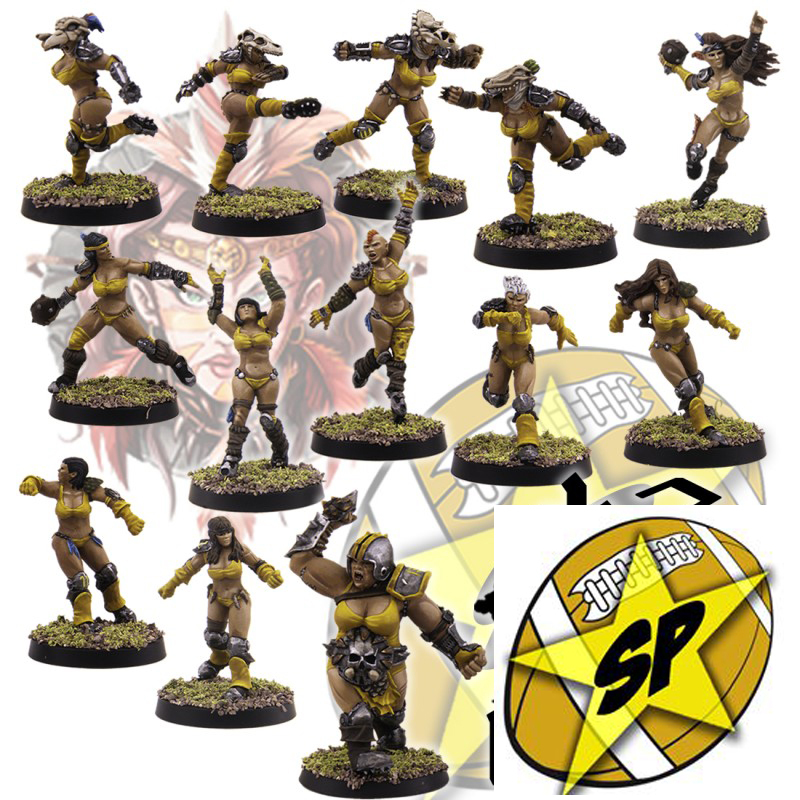 No bloodbowl pitch can escape from this “rule”, so every team will have a special Team Reroll which can be used (once per half) only to reroll a legal (no armour/injury rolls and so on) event occurred on the 2 central lines of the pitch. That reroll is called “reroll dellu centru dellu campu” (reroll of the center of the pitch). 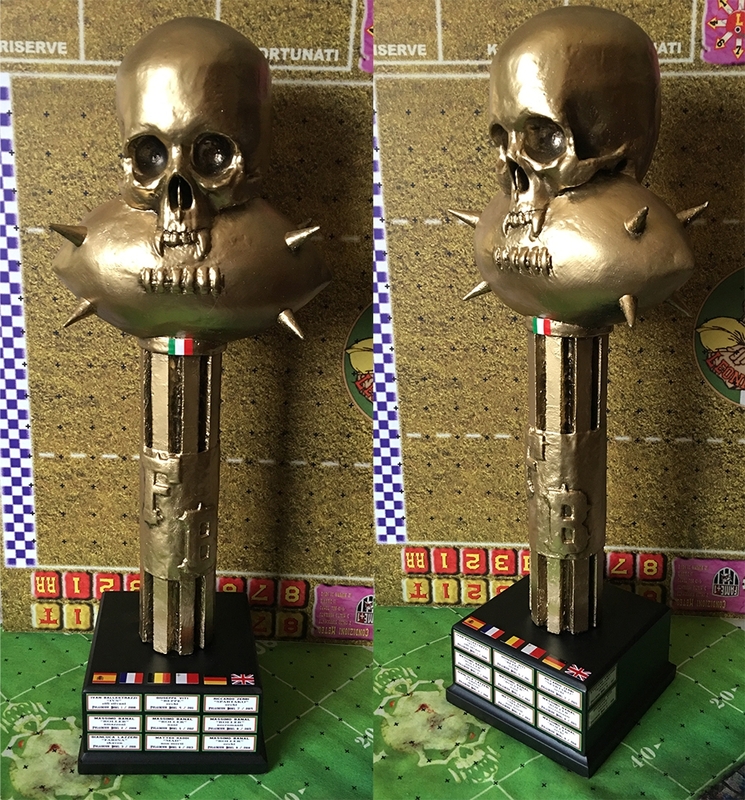 Every coach have 1.000.000 golden crowns to build his team, choosing from the 21 official races and the 3 new experimental races: Caos Renegades, Underworld Denizens, Slann (but only if the miniature are easy to recognize). Are not allowed starplayers. Skills, are 5 normal and 1 double and are so allotted: 2 normal skills and 1 double skill before the start of the first match, 2 normal skill before the start of the fourth match and 1 normal skill before the sixth match (may be double for the stunty teams). Each player can have only one additional skill. All the skill progression may be decided after that you have seen your opponent. 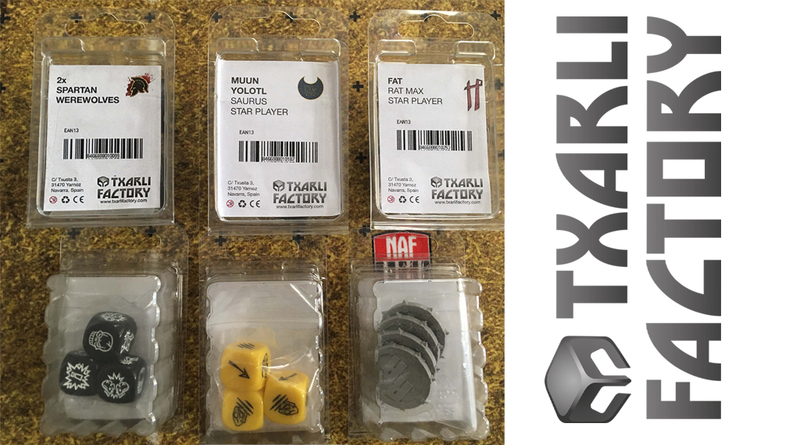 For the stunty teams only (Halfling, Goblin, Ogre): all the normal skills can be changed into double skill, if assigned to stunty players. There are additional “bonus” skills according the Range’s Race. These “bonus” skills are assigned before the start of the first match. To be named as “Sventrapapere” in the local dialect of Foligno means more or less “I do it Better!!!”. So this special prize is assigned to the coach that at the end of the tournament will have the bigger total obtained by the sum of Touchdowns and: Casualties and K.O. resulting by Blocks/Blitzs, Casualties and K.O. resulting by Fouls and by players pushed out of the pitch, (in this last case is considered valid a following results by the crowd: no injury=reserve). Are not valid Casualties and K.O. resulting by failed “dodge” o “go for it!”. In the report paper of the match, there is a specific space were to sign the “Casualties” of the “Sventrapapere”. It will be possible to register at the tournament until Friday 1 March 2019 (we have the possibility to give hospitality to 60 coach max) In order to registrate you need to communicate: name, NAF nick and number, team name and race, nationality. For the registration send an e-mail to this address : alecalx63@gmail.com. 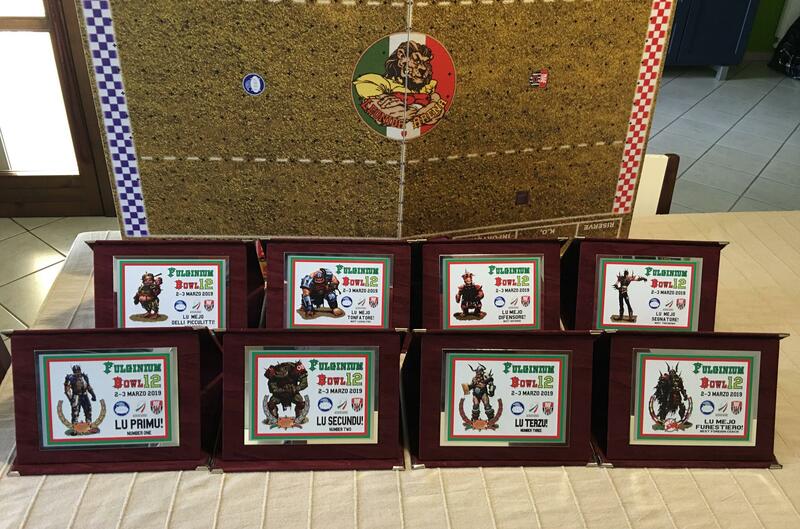 The cost of registration to the tournament is 20 euros for NAF members or 25 euros for non NAF members. 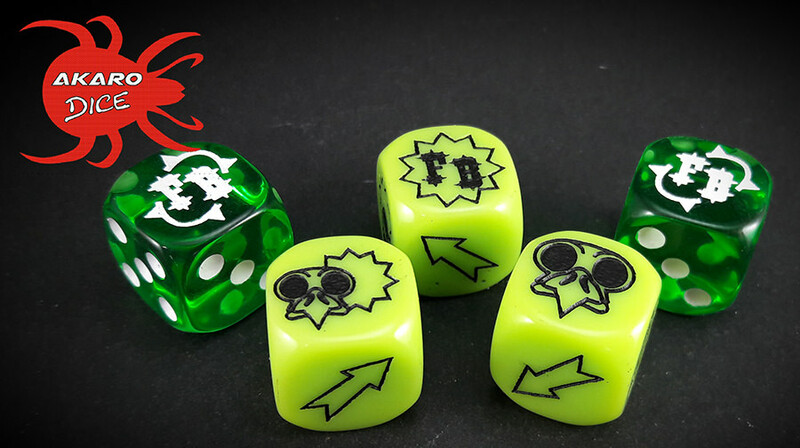 At the moment of the registration we’ll give you a set of 5 custom dice (2d6 and 3 block dice) produced only for the Fulginium Bowl in only 60 sets, and one special reroll token (Reroll “dellu Centru dellu Campu”). The nearest airport is Perugia (Sant’Egidio) which is a Ryanair hub, others are Rome (150km), Florence (180km), Bologna (290km). I hope to see you ..
there are still 4 months left for the tournament and we already have more than 20 players thanks to the massive participation of our friends Maltese. new players and new sponsors for the Fulginium Bowl, we have the pleasure to announce the presence of Emilius from Bulgary. And this is one of the prize offered by Impact! 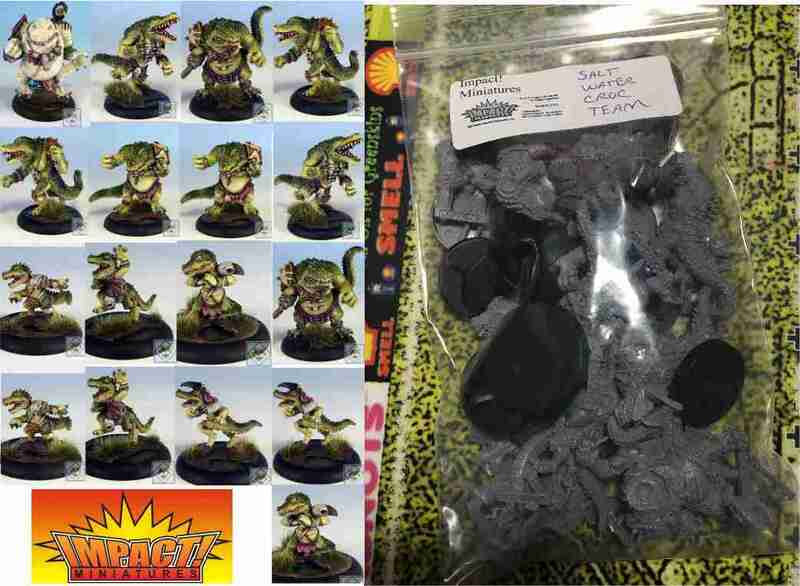 new sponsors for the Fulginium Bowl, we have the pleasure to announce the presence of Games Miniatures as sponsor and this is the prize kindly offered the Occulte Predators team. 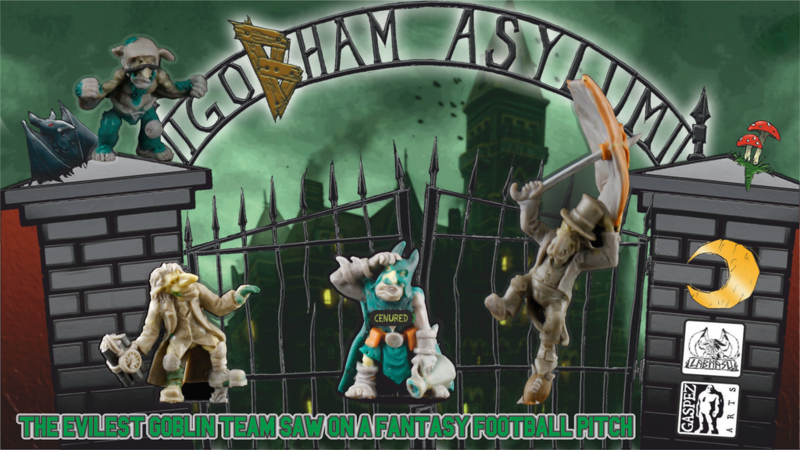 Wishing all of you Happy Holidays we present you another absolute novelty of the Fulginium Bowl 12: a team of Goblin, the GoBham Asylum with the theme "The bad guys of Bats", will be available and will can be picked up during the event at a special price!! hi guys, again awards from our great sponsors, Here is the team of Gobham offered by the collaboration Labmasu / Gaspez which will be one of the awards for the best team Stunty. The team is now launching on Kickstarter and can be withdrawn directly to the tournament. Each participant of the tournament can go to the online shop www.magicworksgames.com and at the moment of the order insert the code "FULGINIUM19" for free shipping above € 19.99. In the shipping address must be inserted the personal address (which serves regardless of how to make the invoice) and in the notes the name of the referent who in case withdraw the order to the tournament and only for Italians must be entered the tax code. All orders received by Monday 25 February will be shipped regardless of the tournament, for orders received from Tuesday 26 February onwards, however, is not guaranteed to be sent to the tournament but will be sent to the address indicated in the shipping data. FOR FOREIGNERS PLAYERS, HOWEVER, ONLY THE POSSIBILITY OF WITHDRAWAL TO THE TOURNAMENT IS VALID SO THEY WILL HAVE TO PLACE THE ORDER IF POSSIBLE BEFORE 25 FEBRUARY.